I thought the 2 doors only came in WR Blue???? Where is the chassis number from? JDM variants come in other colours too. "No, the chasis number, it should start with GC or GF etc"
I have an old NZ mag that has a shootout between a 32 GTR, EVO III and a 2 door 99 STI in Steel Grey, so there are a few in that colour about I'd say... would LOVE a two door in that colour..
two doors came in blue and white for ADM. I might need to get the contact one day. still trying to figure what my wrx is. I own a my99, but the model number is slightly different than other my99's. Was wondering if anyone could tell me abit about it. 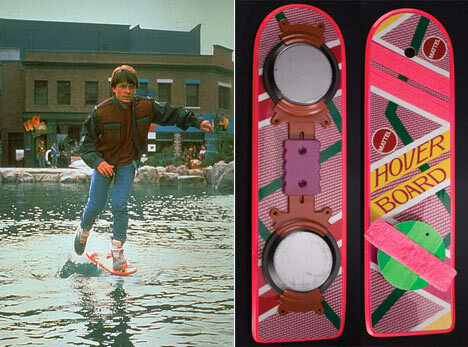 Hi Marty......Did you bring your hoverboard back from 2014? grape juice, nick73 and drewgong like this.